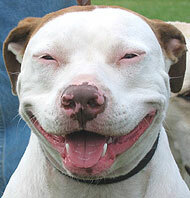 Buckdog: What The Hell Is Wrong With Canada's Conservatives - "Conservatives Without Conscience"
What The Hell Is Wrong With Canada's Conservatives - "Conservatives Without Conscience"
“Conservatives Without Conscience” by John W. Dean should be a 'must read' for all progressives who are wondering what is wrong with Canada's Conservatives. 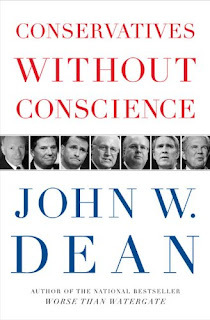 The author, John W. Dean, is a self admitted 'recovering conservative, and was White House legal counsel for President Richard Nixon for three years but later become a key witness for the prosecution in the Watergate trials. 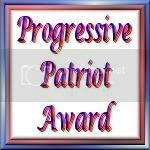 Conservatives Without Conscience is thought provoking. 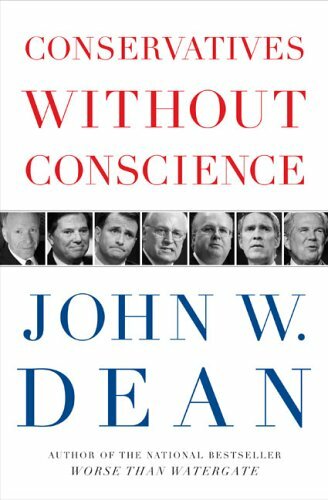 Dean uses his lengthy involvement with American Republicans and conservatives as the basis for his observations. Canadian small 'c' conservatives, as well, fit nicely into the authoritarian description that Dean provides.